Will you help us? 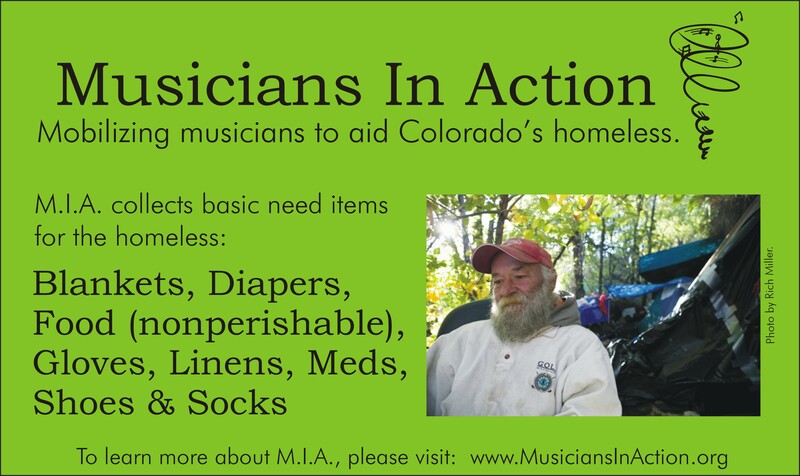 Musicians In Action-CO serves those most in need. There are lots of ways to get involved, from volunteering and performing, to collecting in-kind donations and much more. Marc Olson – Founder/Executive Director of M.I.A. Marc is a singer/songwriter/guitarist that has also served in the homelessness community since 2008. His background includes 25 years of management and business ownership, and over seven years of work in health & human services – brain injury rehabilitation and as a Job Placement Service Provider for the Division of Vocational Rehabilitation, assisting those with disabilities in obtaining successful, competitive employment. 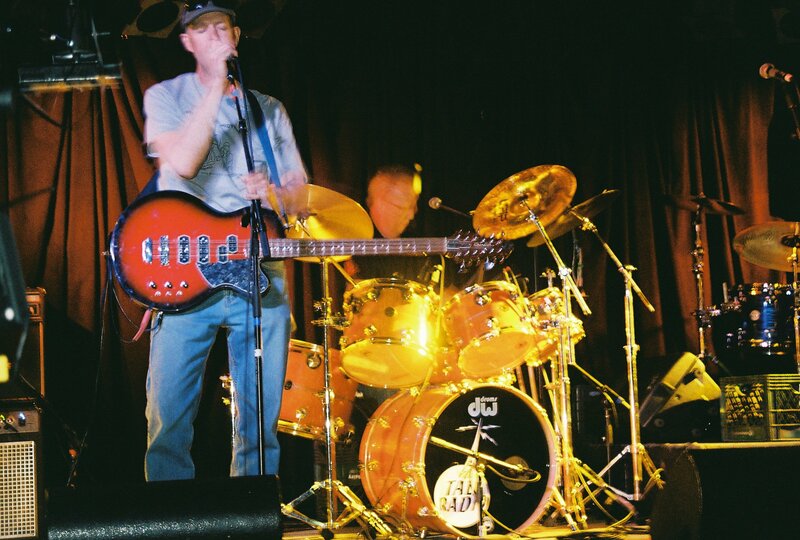 Band life includes his original group, Odin’s Other Eye, plus True Infinity, and the Legendary Hitchhikers (Denver’s longest running tribute to Tom Petty & classic rock throughout the decades). 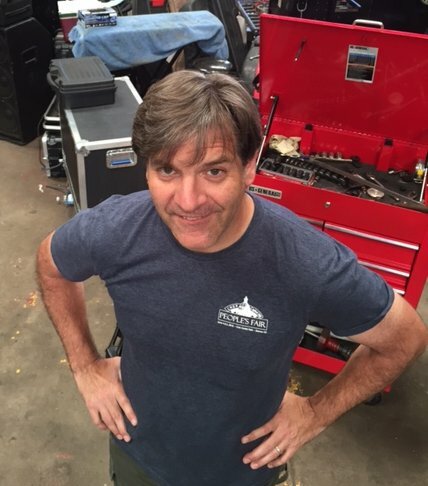 Mike is a dad, musician and businessman with 35 years of sales and marketing experience working for manufacturers in the dental merchandise industry. Mike has been a part of Musicians In Action since its inception, when he was drafted by Marc. Some of his ensemble experiences include Talk Radio, True Infinity, the Rust Boys, and the Basement Blues Band. Sue Engelstad – Treasurer of M.I.A. Sue has been a Certified Public Accountant specializing in tax work for the past 30 years. 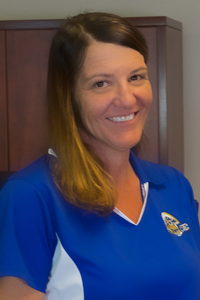 She is the principal of Engelstad and Associates and has worked for RMT Companies as their Controller since 2011. Sue was born in Denver and enjoys spending time with her three children who also live in the Mile High City. She enjoys skiing, golfing, hiking in the mountains and most importantly, cheering on the Denver Broncos! She has also been an active Rotary Club member and has traveled to Romania to help those in need. She has been a tireless advocate for this club for over 20 years and continues to be a community leader. Sheri O’Leary – Secretary of M.I.A. Sheri was born and raised in Oregon and also attended college there. After graduation she moved to Colorado and has lived here since 1990. 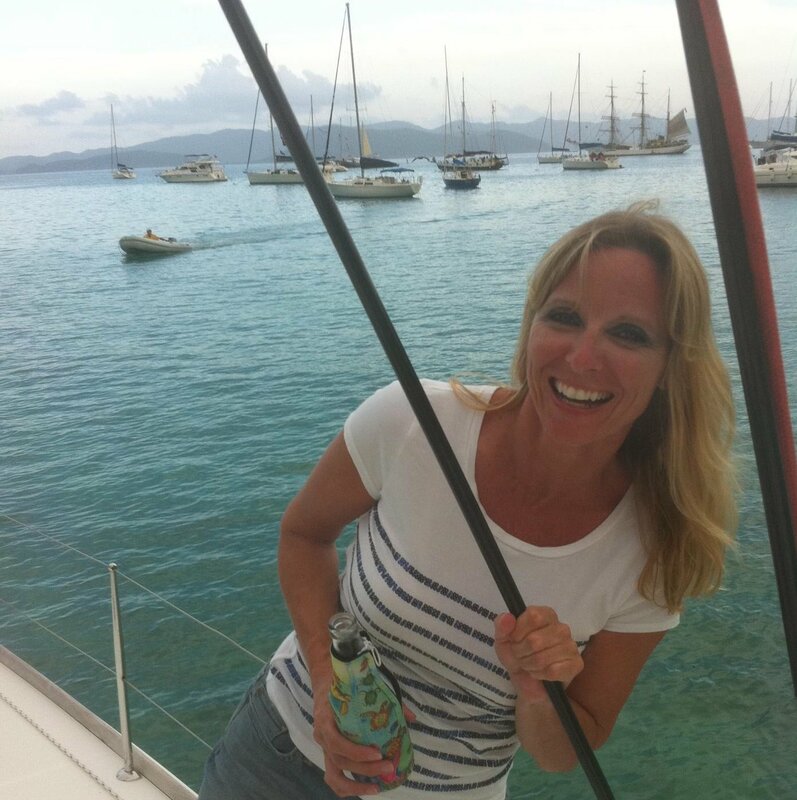 Sheri is married, with two adult sons and has worked in the dental industry for over 30 years, participating in many dental charity events throughout the years. She looks forward to helping with M.I.A.’s continued work in the homelessness community.